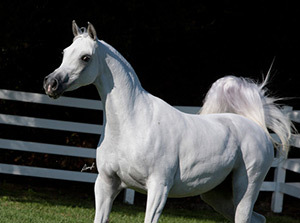 Congratulations to Blue Star Farms Arabians on their purchase of the beautiful Giada Dona and for your Silver Championship win at the 2012 Arabian Breeders World Cup! 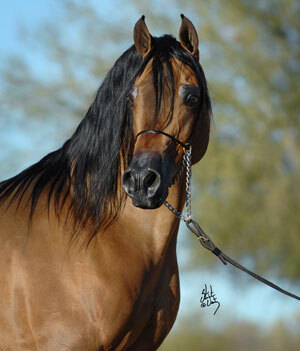 *photo purchased by HEM from Darryl Larson for Blue Star Farms Arabian Breeders Finals ad also paid by for by HEM. 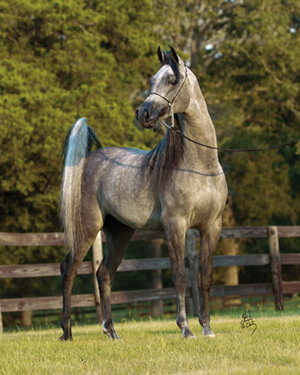 Congratulations to this beautiful mares new owner as she finds her new home in Kuwait and to Blue Star Farms Arabians for breeding such an amazing mare. Special Thanks to Kristy Hopp for her assistance in this sale. 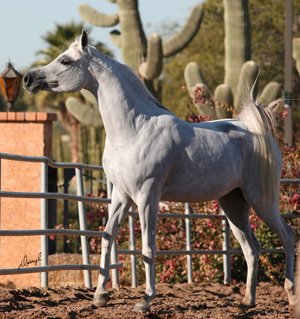 Congratulations to the new owners of this great stallion bred by Blue Star Farms Arabians and for your 2013 Scottsdale Championship in Hunter Pleasure JTR! Special thanks to Chris Culbreth for his assistance in this sale. 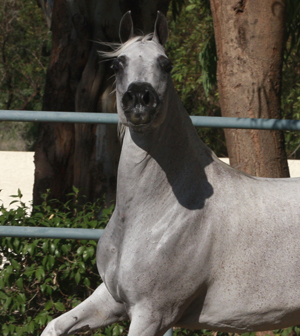 Congratulations to Johnson Arabians for the recent sale of Marvanna and to Blue Star Farms Arabians for adding this exceptional mare to their show and breeding program. Congratulations to Felix Cantu on the purchase of this very special mare. 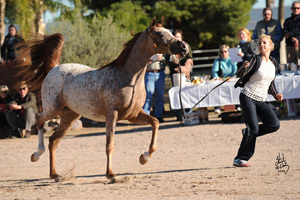 Special thanks to Cactus Rose Ranch for their incredible care and training of Eva. Special thanks as well to Johnny Downing. 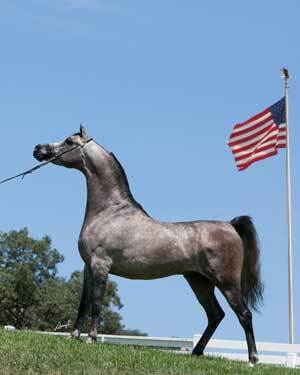 Congratulations to Blue Star Farm Arabians on the purchase of this great gelding. Special thanks to Bill Melendez. 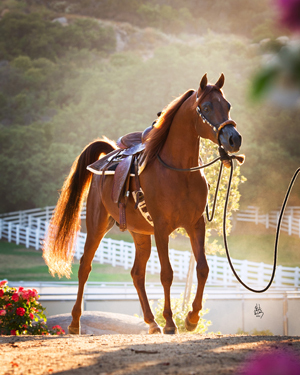 Congratulations to Greener Pasture Arabians, Arabians International and to the new owners of Cherish The Moment.Once again, the beautiful country of Jordan welcomes one of our best! Congratulations to Dellesta Park Arabians on the sale of this wonderful daughter of Magic Dream as well as to her new owners! 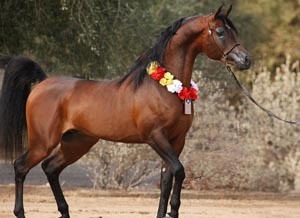 Congratulations to Mohammed Abdulfatah from the Kingdom of Saudi Arabia on your acquisition of the United States Reserve National Champion Stallion AOTH "Bellisimo DPA", bred by our dear freinds Delesta Park Arabians. Congratulations again to Mohammed Abdulfatah from the Kingdom of Saudi Arabia for the purchase of Reserve Region 5 Champion Sweepstakes colt "Auston DPA". 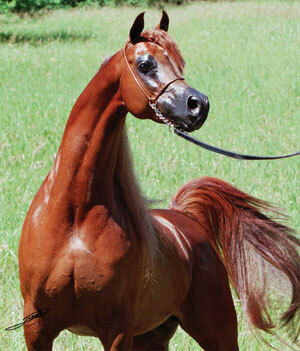 [roudly bred by Delesta Park Arabians. 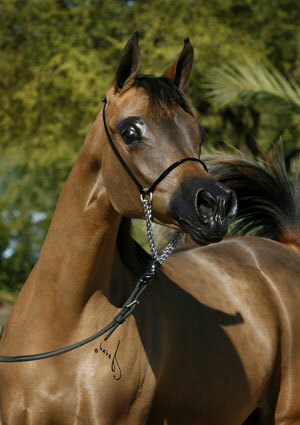 Congratulations to the new owners of the beautiful Besson Carol daughter "Vella Besson." We look forward to following her future success in her new homeland of Kuwait. 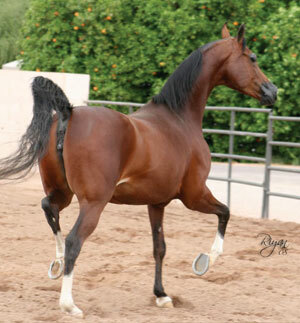 Congratulations to Char Hardin for breeding such a wonderful Arabian mare. 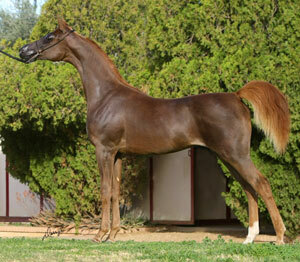 Congratulations to Al Jassimya Farm on the recent purchase of Alia Jamaal in foal to Besson Carol. Special thanks to Pomeroy Arabians for this opportunity. 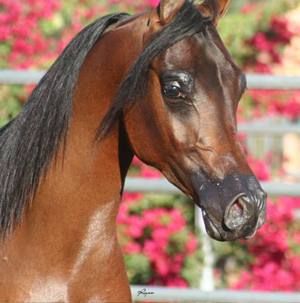 Congratulations to Coleal Arabians on their recent sale of Princess Grace C. Best of luck to Jeff Shall and her new owner at the 2010 Scottsdale Show. 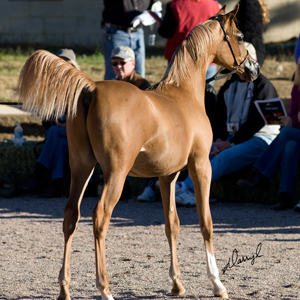 Congratulations to Klerenbeek Arabians for adding this wonderful daughter of Magnum Psyche to thier breeding program This beautiful mare will bring to Europe some of America's best bloodlines and qualities. We look forward to seeing what she will produce when bred to Europes finest stallions. Hopkinson Equine Management congratulates Daniellie Taylor on adding this magnificent stallion to the outstanding collection of "Taylor Arabians" bloodstock. Congratulations to Henrike Hoermann of Germany on her recent purchase of the beautiful "Makarra." 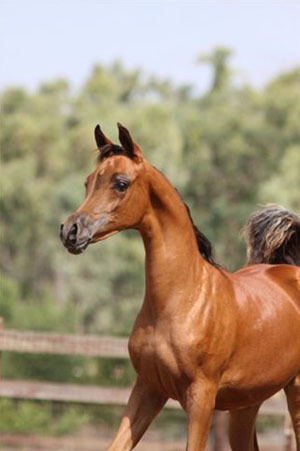 This wonderful mare will bring to Hof-Hoermann Arabians the ledgendary bloodlines of Marwan Al Shaqab and Magic Dream to their breeding program as well as the superb bloodlines and qualities of the great Besson Carol to whom she will be bred to for a 2010 foal. Congratulations to Rodolfo Guzzo on his recent purchase of one of the most exotic Arabian mares in the World, Ardant Carol. 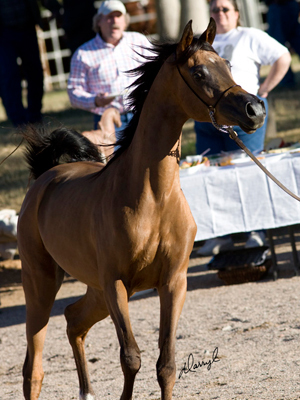 Special thanks to Taylor Arabians for entrusting this great mare in our care and to market, to Michael Byatt for selecting Ardant Carol to come to Scottsdale for Hopkinson Equine Management to represent and to Murillo Kammer of Brazil for breeding such a wonderful mare. Congratulations to Mr.Charles Howell on his recent aquisition of this beautiful Scottsdale Top Ten winning colt "Mojito TA" who will be making his way into Regional competition this year and then on to being head sire of Mr. Howell's breeding program. 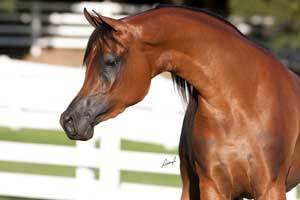 Congratulations to Taylor Arabians for breeding such a special colt! The Sanchez family have aquired yet another beautiful Scottsdale Top Ten winning gelding from Hopkinson Equine Management for their children to enjoy with Barrester BF. Congratulations to you and to Patty Feola for breeding such an outstanding gelding! 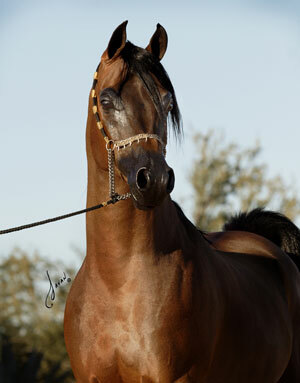 Congratulations to the Sanchez family on your recent aquisition of this outstanding Scottsdale Top Ten winning Gelding. 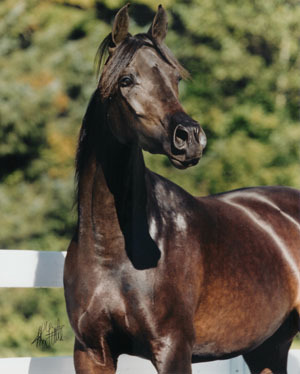 We look forward to your many years of enjoyment with this special gelding. 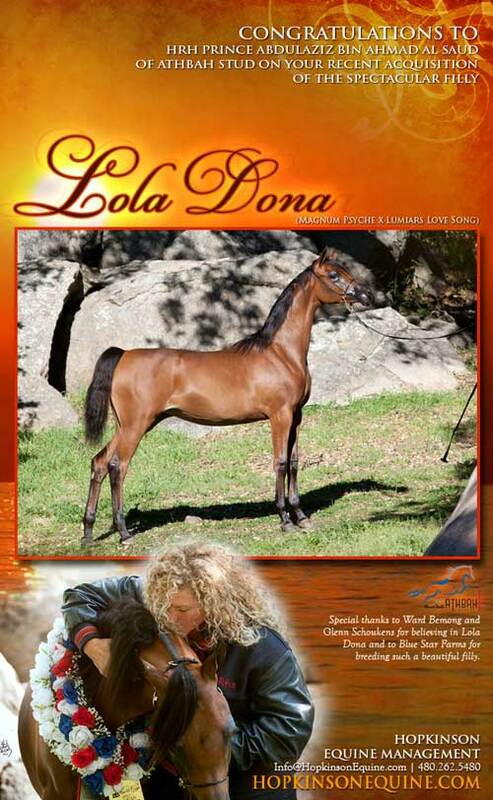 And congratulations to his proud breeder Patty Feola. 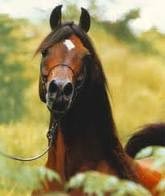 Congratulations to Royal Jafaar Stud on your recent purchase of the exotic stallion "SH Rembrandt" who will be heading to the beautiful country of Jordan where SH Rembrant will breed the wonderful mares of Royal Jafaar. 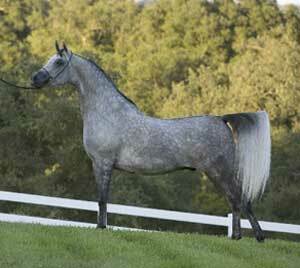 Special thanks to Blue Spruce Arabians and Majdi Saleh for your continued support and friendship. Congratulations to Carol Darling on her recent purchase of 2 x Scottsdale Champion and U.S.National Top Ten Futurity gelding "Senegal El Besson." 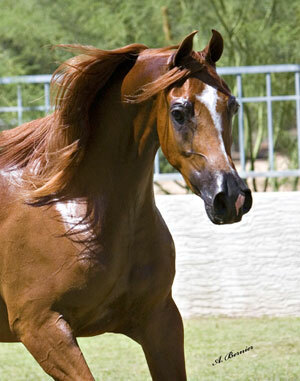 We look forward to your many years of happiness to come with this beautiful gelding. Special thanks to Taylor Arabians for this opportunity. Dreams do come true! Congratulations to Lisa & Chuck Pence on their recent purchase of this incredible gelding who is making his way to his new home on the West Coast to enjoy the rest of his life with his new family! Special thanks to Dana Gardner for discovering AS Iimagine and realizing his potential as a National caliber Hunter. Stay tuned for updates on AS Iimagine's many to come Championship wins in the expert hands of Dana Gardner in Open competition and Lisa Pence in AOTR competition! 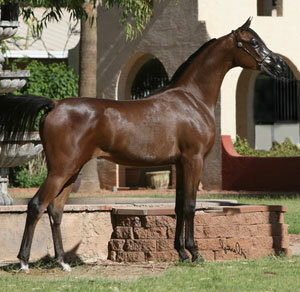 Congratulations to Ahmed & Nadia Amer of Yorklyn Arabians on your purchase of the beautiful Straight Egyptian filly Shimmering Colours. 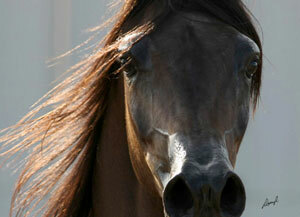 We look forward to seeing this young lady in the Showring where she will be a Top contender for the 'Winning Colours!" Congratulations to Don & Janey Morse on the purchase of this incredible daughter of 2 National Champions, Star of Gaishea. Special "Thanks" to Midwest Training Center. 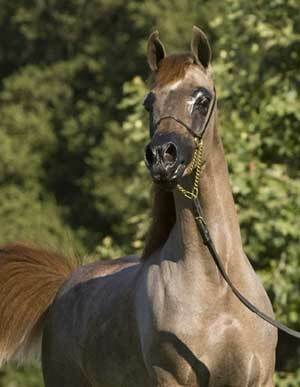 Congratulations to Roland & Dorothy Williams of Green Pasture Arabians on the sale of this exquisite mare. 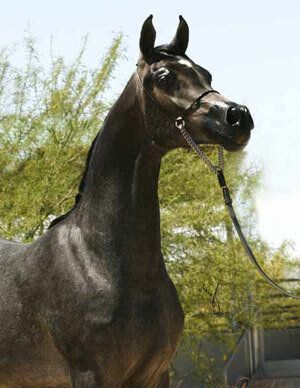 Congratulations to Athala King & Maureen McCormick on their recent purchase of this exceptional daughter of the great *Marwan Al Shaqab. 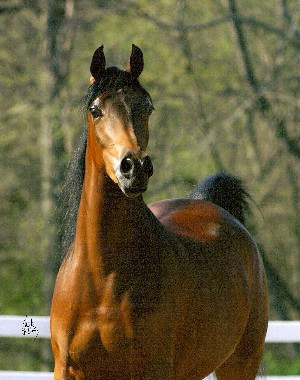 Congratulations to Mr.Moscarelli Angelo and MG Arabians of Italy on their purchase of this incredible son of the legendary *Gazal Al Shaqab" and out of one of the most beautiful mares in the World "Sanagors Lady D." A special congratulations to you on Lazal's debut show in Europe where he was awarded Champion of his class! Special thanks to Mr.Paulo Capecci. 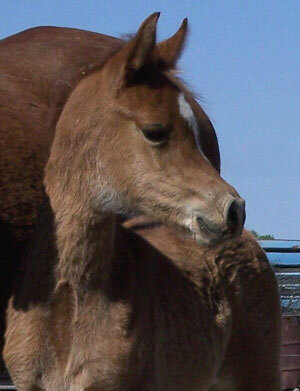 A very special congratulations to Susan & Kimble Johnson of Johnson Arabians on the sale of your very special colt! Congratulations to Terry Ann Bogg's on her purchase of this Regional Champion & National Top Ten winning mare in Halter and Hunter Pleasure and congratulations to Mr.Austin Bogg's for his expert job presenting her to her 2008 Youth National Top Ten award in halter! See her in center ring in Tulsa as she competes for the title of National Champion Stock Hunter Mare with Robin Hopkinson on the lead! Congratulations to Mr.Paulo Capecci on his purchase of this incredible daughter of the "King of Kings" Magnum Psyche and her beautiful daughter sired by the Exotic Reserve National Champion "A-Jakarta." 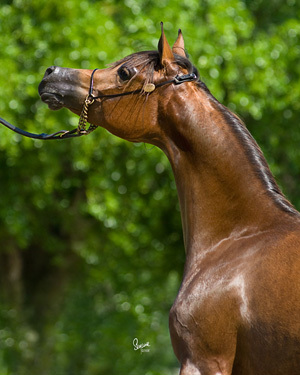 They are on their way to their new home in Italy where Allure will be bred to International sensation Imperial Barrez and "Capecciana" will make her debut into the European show scene.